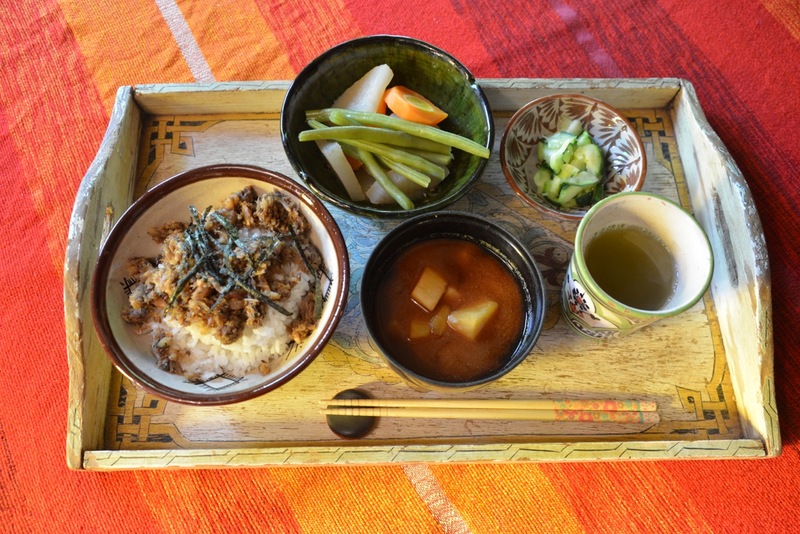 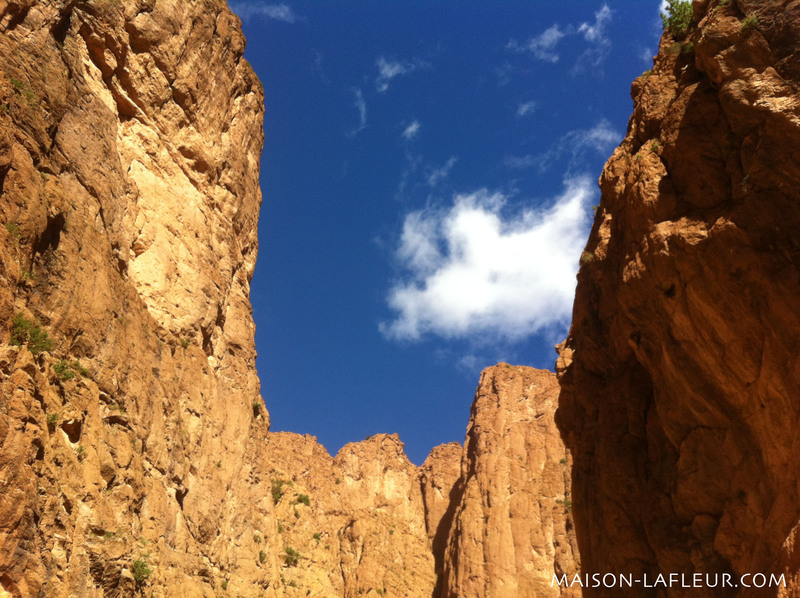 Maison La Fleur | Todra gorge accommodation, Hotel Restaurant. 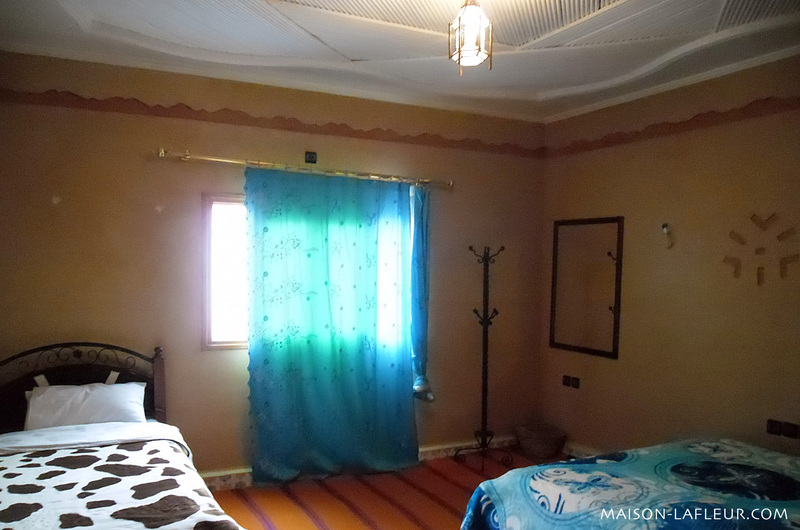 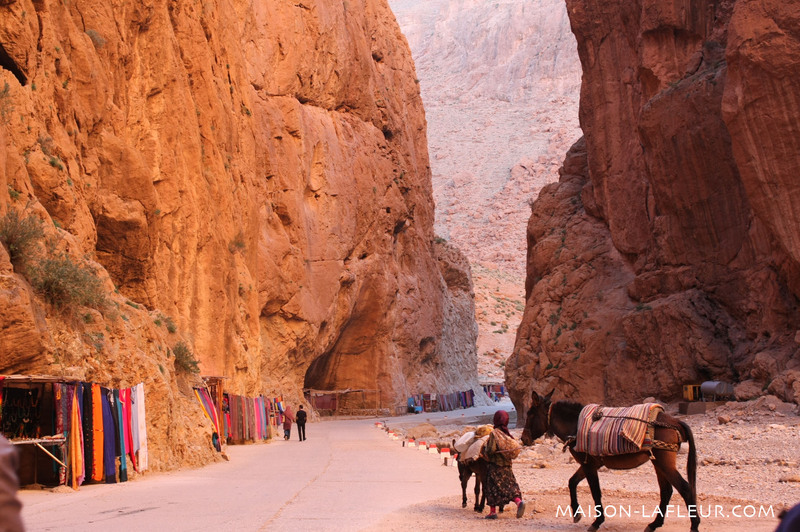 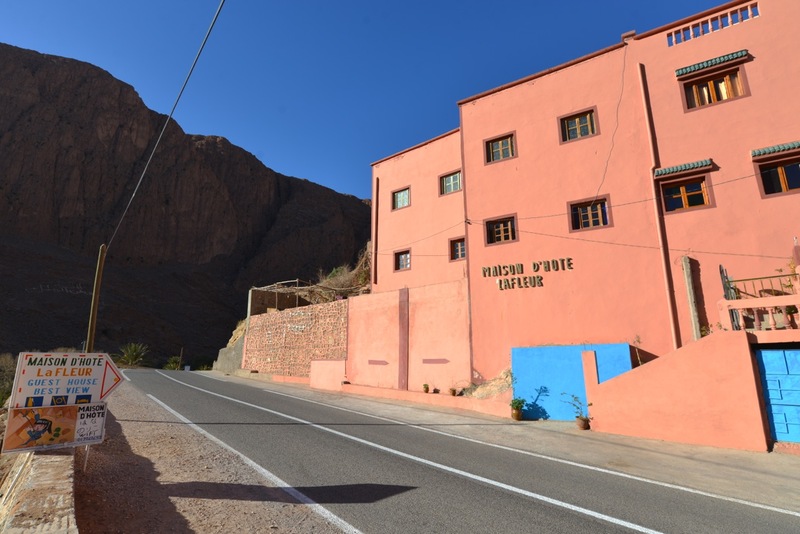 An ideal place for a night or a stay in a pleasant, couples, family or friends to discover the wealth of Toudgha Gorges and its surroundings. 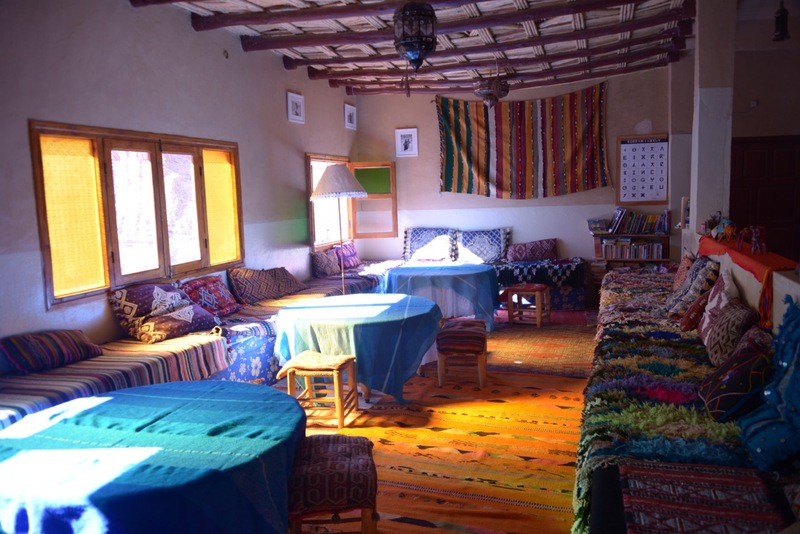 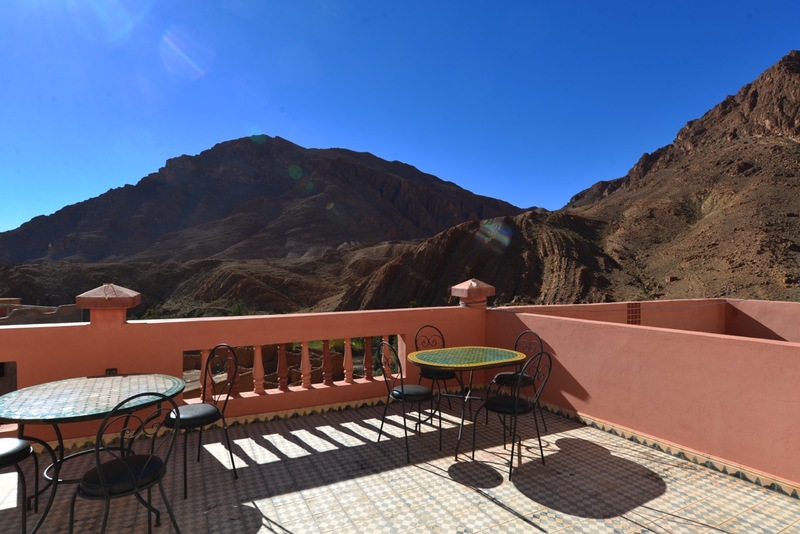 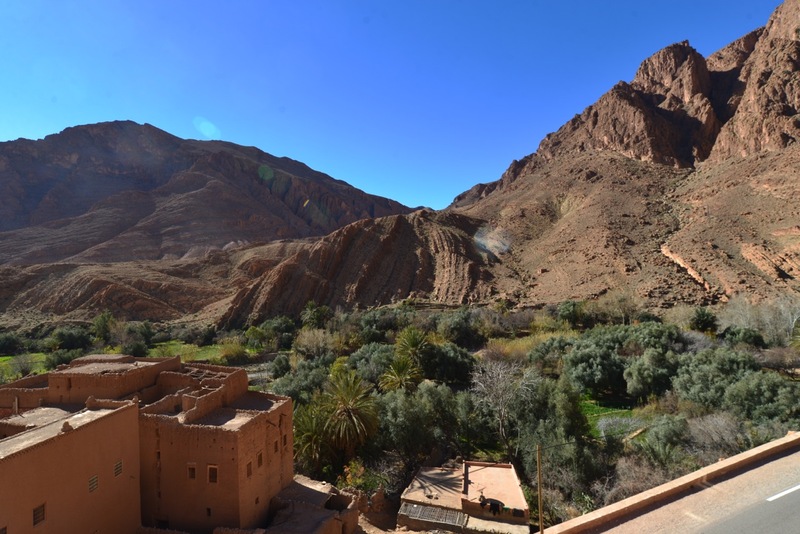 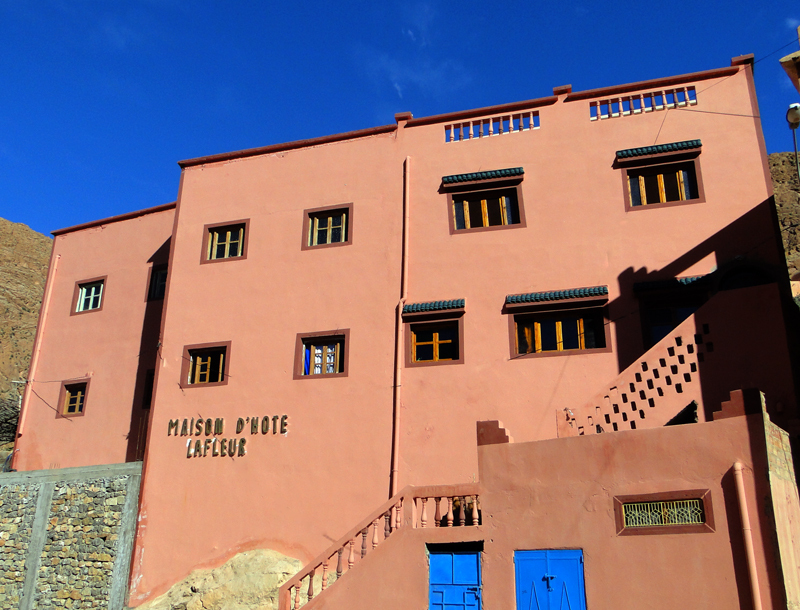 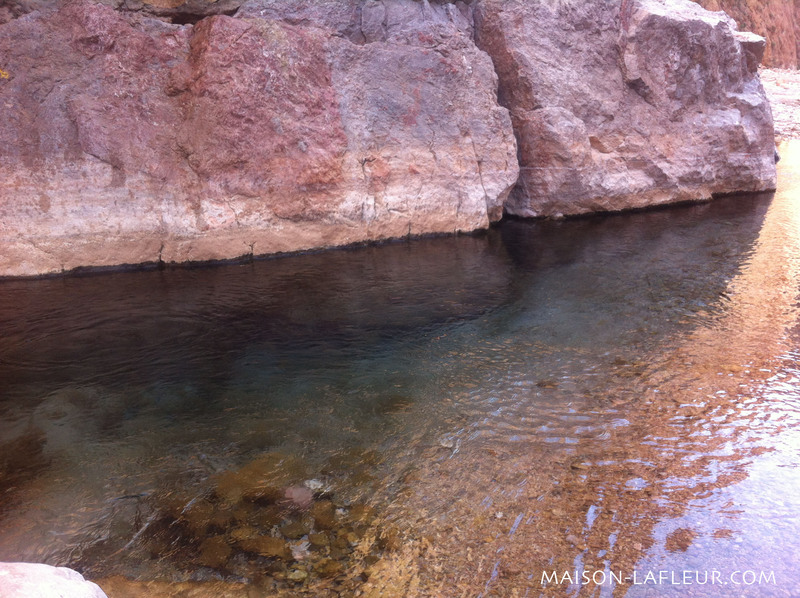 located 13 km from central Tinghir on the road to Toudgha grooves has 170km from the airport of Ouarzazate. 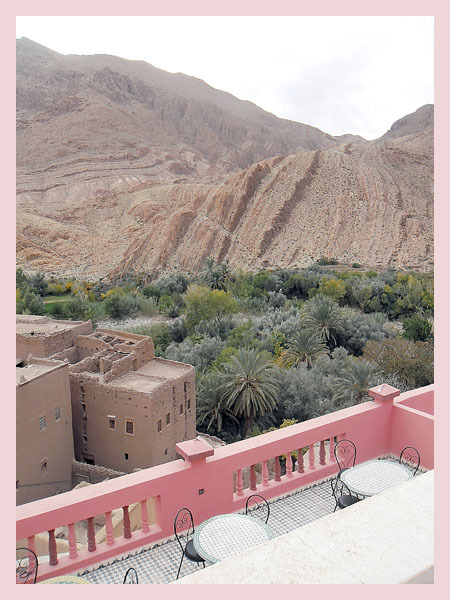 Guest house flower offers a panoramic view towards the palm and the antiquity of the region from its terraces and a vertical view towards the plain sky stars.